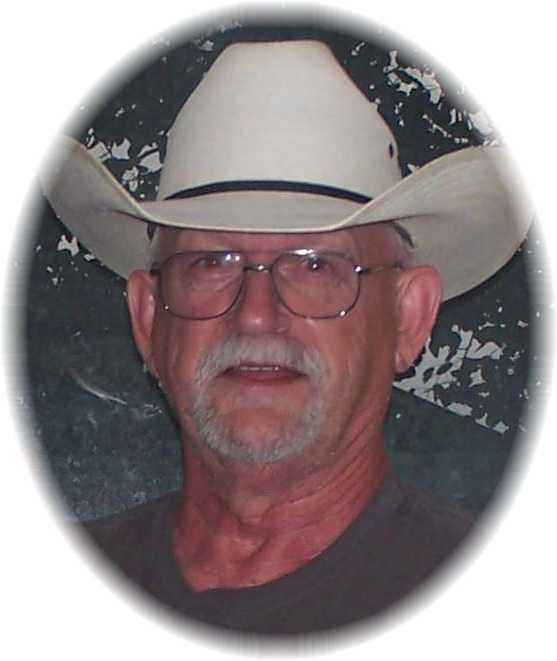 On the night of, February 1, 2019, Robert “Bob” passed away at his home in Miles City, Mt after a battle with pancreatic cancer; while surrounded by his loving family. Bob was 73 years old. Bob was born in Watford City, ND on March 31, 1945 in a maternity house. He was the youngest of 13 children born to Laura Grace Shibley and Harold Stevenson. Growing up Bob went to school in Watford City until 6th grade when his family moved to Hardin, MT. He was here until 11th grade and then moved to Miles City, MT and received his GED. It is here he met his first wife Dee Ann Fox and they were married May 14, 1965. During their first few years of marriage he worked as a nurse’s aide at the VA. Then in January of 1969 they had their first child, a son, Clifford Harold in Deer Lodge where Bob worked in a phosphate mine. In December of 1970 they had their second child, a daughter, Laura Laverne after they had moved back to miles city where he worked for the highway department and eventually became the City Engineer. Bob and Dee divorced in 1975 and he moved to Ponderay, ID where he met his second wife Holly and they were married for a few years. He began working for Litehouse Salad Dressing Company in 1977 when it first began in a restaurant. After his divorce from Holly, Bob moved to Jackpot, NV where he worked security at the casinos. Bob eventually moved back up to Ponderay, ID where he began working back at Litehouse Salad Dressing Company in the 1980’s and he met his third wife Ann Throop and were married in 1996. She had two kids from a previous marriage whom he took in as his own (Robin & Cody). They were married for 9 years. He retired from Litehouse Salad Dressing after 30 years of service and moved back to Miles City, MT. Bob loved to read, especially Stephen King books. He was an avid sports fanatic and a huge fan of the New Orleans Saints! He enjoyed trapping, hunting, and fishing with his son and granddaughters always seeing who could catch the biggest animal. He loved site seeing, trying out new adventures, enjoying national parks, visiting museums, and taking road trips. His pride and joy were his children, step-children, and grandchildren. Bob is preceded in death by his parents (Laura Grace & Harold Stevenson), his siblings Hugh (Shib) Stevenson, Walter (Walt) Stevenson, Jerry (Bud) Stevenson, Winnifred (Loulabell) Dschaak, Sharon Stevenson, Patrick Stevenson, and two siblings who died right after birth. Robert is survived by his siblings James (Steve) Stevenson, Patricia/Sis (Pete) White, Adam/Mike (Katherine) Stevenson, and Katheryn (Jeppy) Rutledge. His children Cliff Stevenson of Miles City, and Laura Stevenson of Miles City and his step children Robin (Chris) Severson of Colorado Springs and Cody (Beth) Petersen. His grandchildren Stephanie, Katrina, Sierra, Raenee, Ariana, Gavin, Wyatt, Blake, Morgan, Dakota, Bobbi, and Rowdy. And many nieces and nephews. There will be a private burial at the family cemetery plot in North Dakota in the Spring/Summer. Services are pending at this time or no services will be held. If available, please see obituary for more information.